Tripoli: Residents of Tripoli have started to breathe a little easier since the head of a new unity government came to town promising a way out of Libya’s political and economic crises. Prime minister-designate Fayez Al Sarraj’s arrival last Wednesday came at a time of sandstorms combined with fears of clashes between rival armed groups that have failed to materialise. “I don’t know if it’s just me, but people seem to be more relaxed,” said Abdul Majid Naas, a 36-year-old petroleum engineer. Al Sarraj’s arrival had drawn fury from a rival administration that has ruled the capital since mid-2014. But the situation has remained calm and the new UN-backed government has won the support of the city’s main armed group and of key institutions. 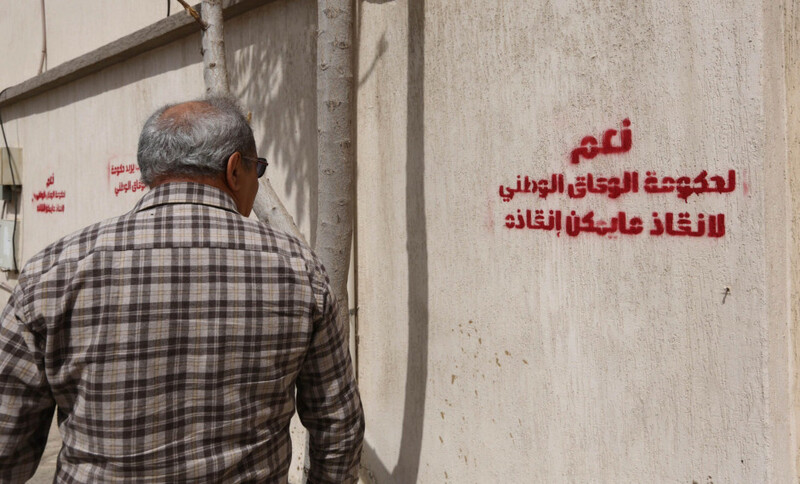 Since a militia alliance including Islamists overran Tripoli a year and a half ago, leaving gunmen on the streets, residents’ lives have been filled with worry over how to support their families in a worsening economy. But with Al Sarraj’s arrival, Siham’s husband, Adel Abdul Rahman, 42, said he is confident the situation will improve. 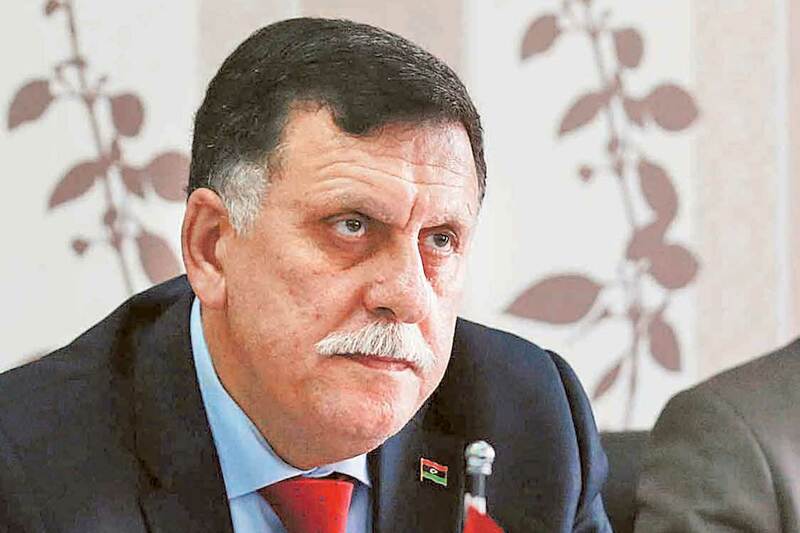 Support has grown for Al Sarraj’s government, even as the two rival administrations it seeks to replace — the Tripoli authorities and a government in eastern Libya backed by an internationally recognised parliament — continue to reject it. Late Sunday, the Tripoli-based Libyan Investment Authority threw its support behind Sarraj’s Government of National Accord (GNA). “The establishment of the GNA in Tripoli represents an important development towards bringing stability and unity to Libya,” LIA chairman Abdul Majid Breish said. Libya’s National Oil Corporation and Central Bank — backbones of the country’s wealth — have also declared their support. On Thursday, the mayors of 10 coastal cities that were under the control of the Tripoli authorities called on Libyans to “support the national unity government”. The following day, guards in charge of securing installations in Libya’s eastern “oil crescent” said they would hand over three export terminals to the unity government. But its output has plummeted since the 2011 uprising that ousted longtime dictator Muammar Gaddafi. On Friday, for the first time since August 2014, hundreds of Libyans protested in Tripoli against the city’s authorities headed by Khalifa Ghweil and in support of Al Sarraj’s government, chanting “Bye, bye Ghweil”. Al Sarraj — a businessman from Tripoli — appeared the same day in public, joining weekly prayers at a mosque in the city centre. His government has the support of the main armed group in Tripoli, signalling a split within the security forces once loyal to the Tripoli authorities. 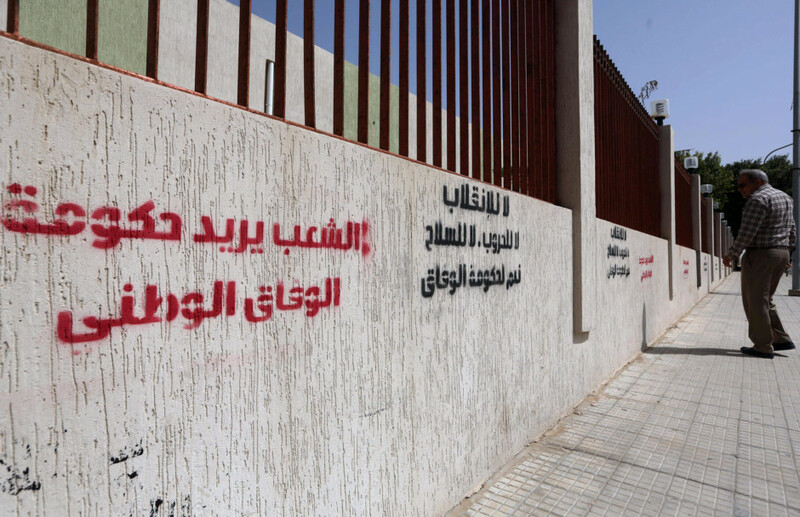 On the city’s walls, fresh graffiti reads: “Yes to the Government of National Accord”, replacing slogans in support of Libya Dawn, the militia alliance previously controlling the capital. Policemen in their blue-and-white winter uniforms have reappeared on the streets. A day after Al Sarraj returned, the exchange rate improved from 3.7 to 2.7 Libyan dinars against the US dollar. 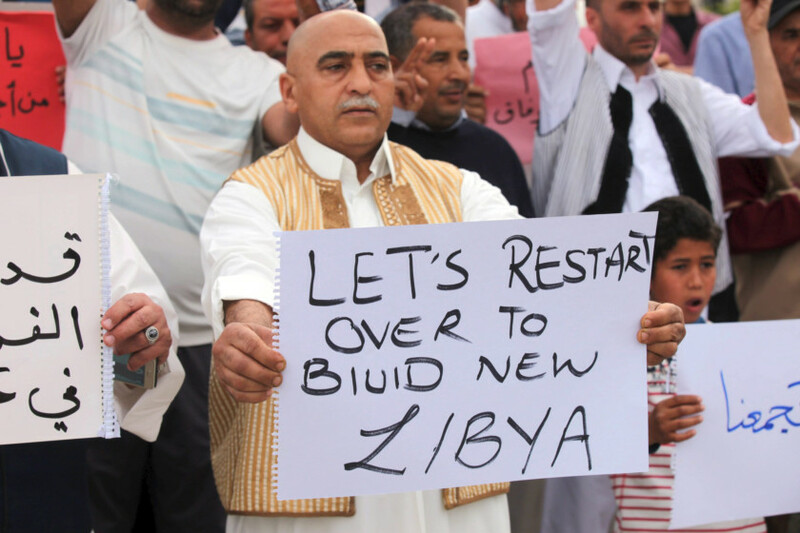 With the new government promising a united Libya, a strong army and a better economy, Libyans have regained hope. Engineer Naas, for one, has rethought his plans to emigrate. “With prices going up, salaries [unpaid] for months and no cash in the banks, I was thinking of leaving,” he said. But “now hope seems to be an option again”.